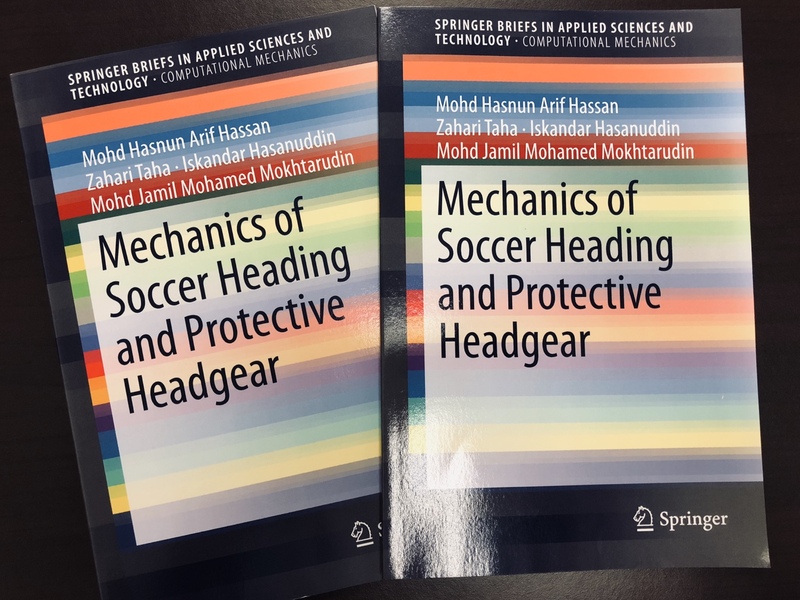 Thanks to Springer, I have successfully published a book from my PhD thesis. And today, I’ve received two complimentary copies of the book. Achievement unlocked.